New CHEO Telethon record will help patients live their best life! Ottawa, ON – June 10, 2018 – After a two-week online CHEO Telethon campaign which included innovative tweaks to the CHEO Telethon broadcast on CTV, the CHEO Foundation was thrilled to announce another record-breaking total for the children and youth who rely on CHEO. The final total of $10,648,449 proved once again that the health of our children and youth is a top priority for the people in the National Capital Region and beyond. This massive outpouring of support will help CHEO’s doctors, nurses, researchers and staff to continue providing the outstanding family-centered care our children need and so richly deserve. Over the past two weeks people have been encouraged to visitwww.cheotelethon.com where they could watch nine touching videos that featured families sharing their CHEO experiences. Thanks to our generous corporate community all online donations were doubled and donors were thrilled to know their gift would go twice as far for CHEO’s kids. 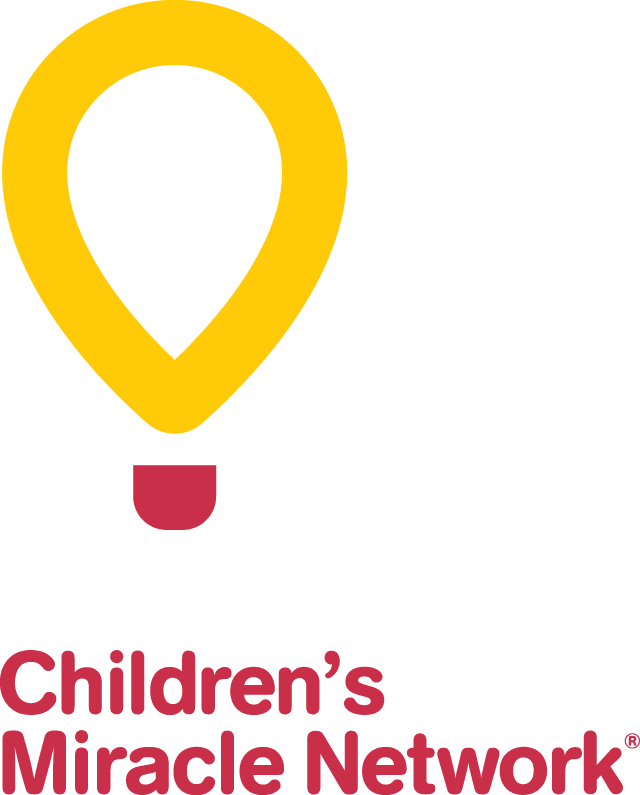 The annual campaign promoting the CHEO Telethon offers the public a chance to see CHEO through the eyes of patient families and meet some of the doctors, nurses and staff who dedicate their lives to making sure every child lives their best life. It also demonstrates the massive impact donations have on patient care and allows the CHEO Foundation to recognize some of the countless supporters, volunteers and major contributors who support the great work done at CHEO. The final dollar amount announced includes money presented to the CHEO Foundation from special fundraising events and activities conducted throughout the year, contributions made online during the CHEO Telethon campaign and phone donations made by viewers during the CHEO Telethon televised broadcast. Proceeds will help CHEO support the development and rehabilitation program, purchase specialized medical equipment, make much needed renovations to infrastructure, and conduct life-saving research in areas such as cancer, youth mental health and childhood obesity. Telethon funds will also help us improve the kid-friendly nature of the hospital by purchasing games, toys and crafts to make a patient’s time at CHEO as comfortable as possible.